Shrubs are very similar to trees in that both have woody branches that remain alive throughout the year. 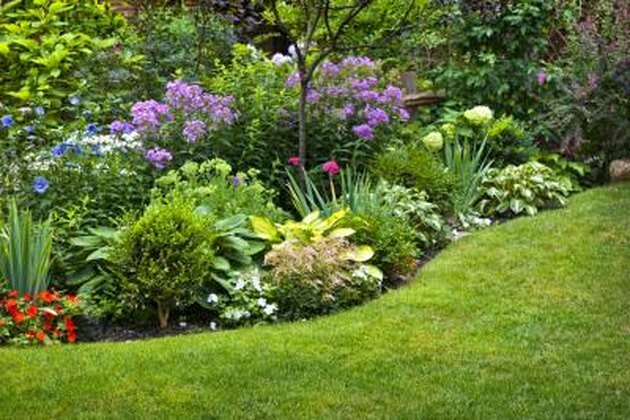 Shrubs differ by virtue of branches that grow near or below ground level, while trees typically have a single trunk and branches that begin higher above ground level. This means that some shrubs, like the lilac, can actually tower over a smaller tree. Shrub plants differ according to height as well as a number of other characteristics. They come in either deciduous or evergreen varieties. 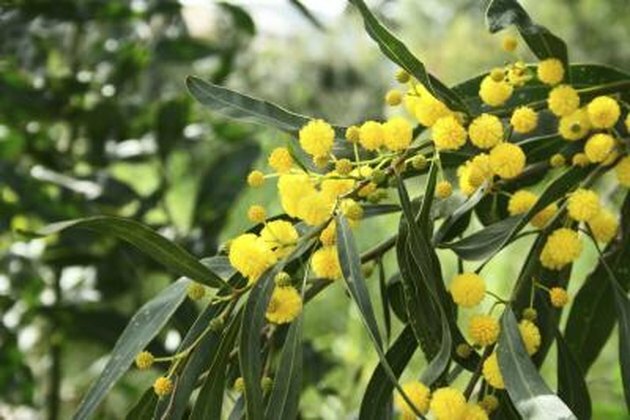 The acacia is popular for planting in gardens because it grows very quickly, is small enough to fit unobtrusively into many garden patterns, and produces small yellow flowers capable of producing a pleasant fragrance. Acacia shrubs can be planted in nearly any kind of fertile soil as long as it is in the sun. Witch hazel is a shrub that can produce either red or yellow flowers. Both types are vibrantly colored and this is the reason that this shrub is often included in a garden intended to be enjoyed from a distance. 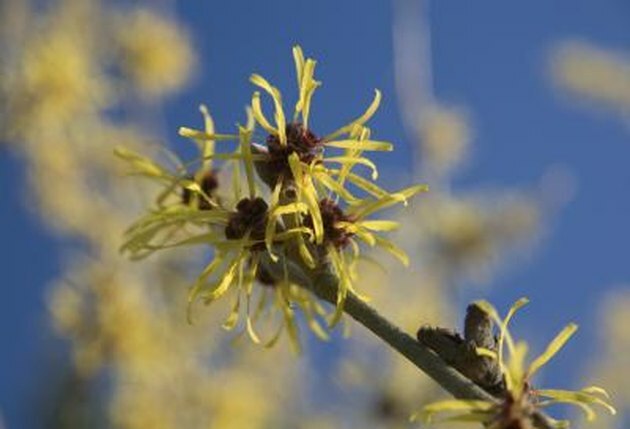 Witch hazel grows best when exposed fully to the sun, though it may flower fully even when planted in partial shade. 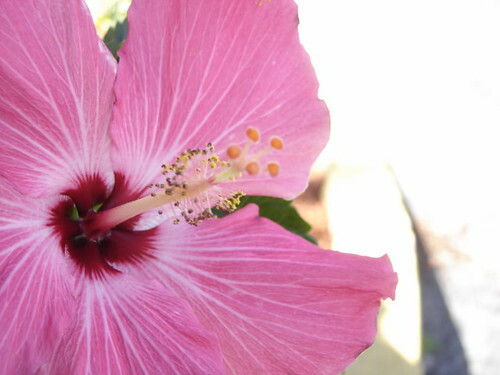 The hibiscus shrub produces flowers that can grow to several inches across. This is an example of a deciduous shrub and is better suited to colder climates. Nevertheless, it is important to protect hibiscus from frost and cold wind. The hibiscus is an excellent shrub to be used in a protective or decorative hedge. According to "Simon and Schuster's Complete Guide to Plants and Flowers," the Japanese maple is often used to aesthetic effect in decorating gardens and parks. This shrub is best planted away from harsh wind conditions and cold breezes. 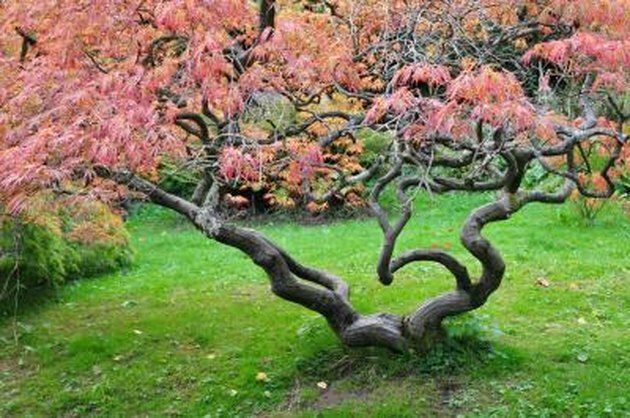 The Japanese maple is a slow-growing shrub that is often considered a small tree because it can rise as high as 30 feet. This shrub grows best in permeable soil that is watered frequently throughout its first two or three years of existence. 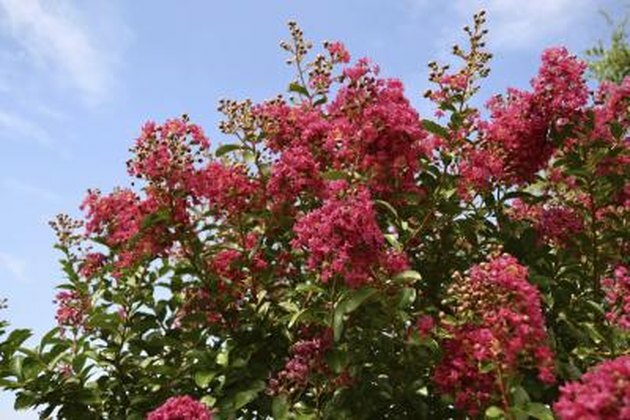 Crape myrtle is deciduous shrub that needs a great deal of sunlight for its wood to ripen. If the wood does not ripen, the pink flowers will not blossom. Crape myrtle is best grown outside in warm climates, but you can still enjoy this native Chinese shrub by growing it in a hothouse or conservatory. The soil needs to be fresh, unpacked and mixed with peat and the plant should ideally be pruned as winter ends. Propagation of crape myrtle requires cutting.